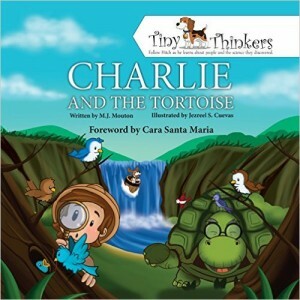 Summary: As with all Tiny Thinkers, Charlie grows up to be a famous, real-life scientist! Read about his adventure to see how it all happened! 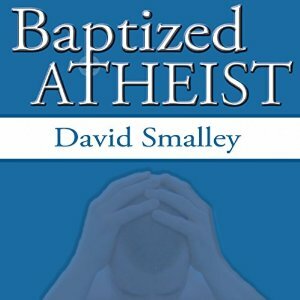 This new audio version comes with a few extras and the author’s rants. 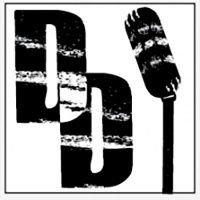 Dogma Debate is live radio podcast with more than 4 million downloads, focusing on religion, secularism, politics, and respectful debates.